Commercial drivers in Ohio can have their CDLs suspended for dozens of reasons. A long list of criminal offenses, traffic violations, and regulatory lapses that carry commercial driver’s license suspension penalties appears elsewhere on this Maher Law Firm website. When checking out that rundown, note that a first-time suspension raises a commercial driver’s risk for subsequent CDL suspensions. Failing to pay child support, spousal support, and court fees can also lead to losing a CDL until the debts are settled, as can operating without full and current insurance. Last, it may surprise some to learn that any suspension of a personal driver’s license also applies to a CDL. That happens automatically, so fighting every type of driver’s license suspension is imperative. Obviously, avoiding a CDL suspension requires fully complying with all trucking regulations, meeting court-ordered financial obligations, and keeping your driving record clean even when you are in your own car. 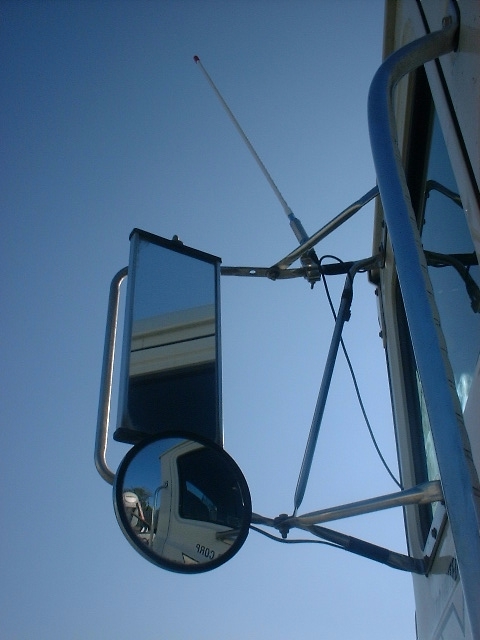 A truck or bus driver and their employer are largely responsible for staying in compliance with rules for rig inspections, weight limits, and load security. An experienced Columbus Ohio CDL attorney can definitely help commercial drivers fight civil, criminal, and traffic cases. Check out this Maher Law Firm webpage to read more about the benefits of hiring a CDL attorney. Here, we will just note that all the defenses against charges like operating a vehicle while intoxicated, reckless operation, and traffic offenses that carry points which would put a driver over 12 points in a two-year period apply equally to cases arising from driving one’s own car and from driving a commercial vehicle. If you are at risk of having your Ohio commercial driver’s license suspended for any reason, you may have a strong ally in a Columbus CDL attorney from The Maher Law Firm. Schedule an appointment for a free consultation online or call us at (614) 205-2208.